The bull is an animal that is known to be very fierce. In some countries, they have games with the bulls that are proven to be risky at times. 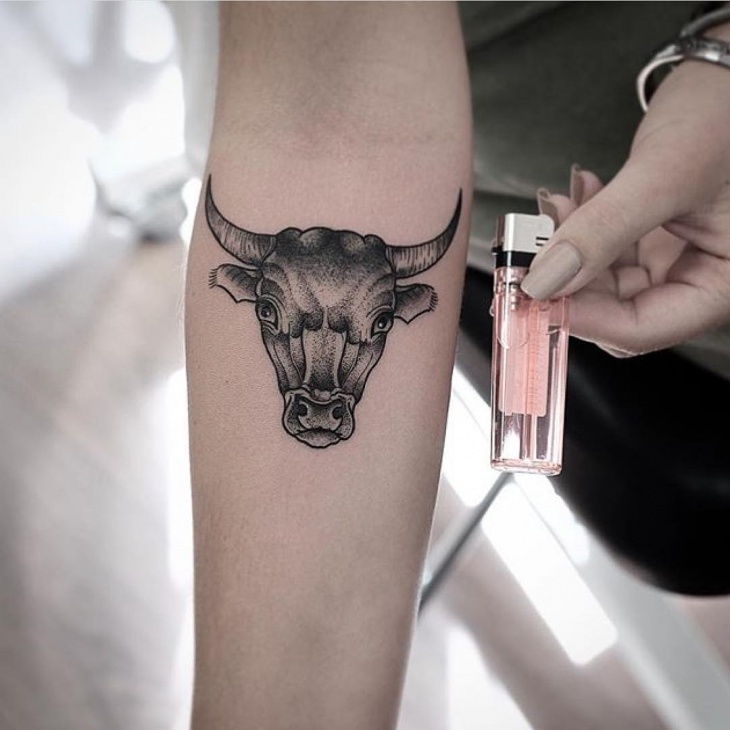 A bull tattoo looks very fierce but gives out a sign of power. 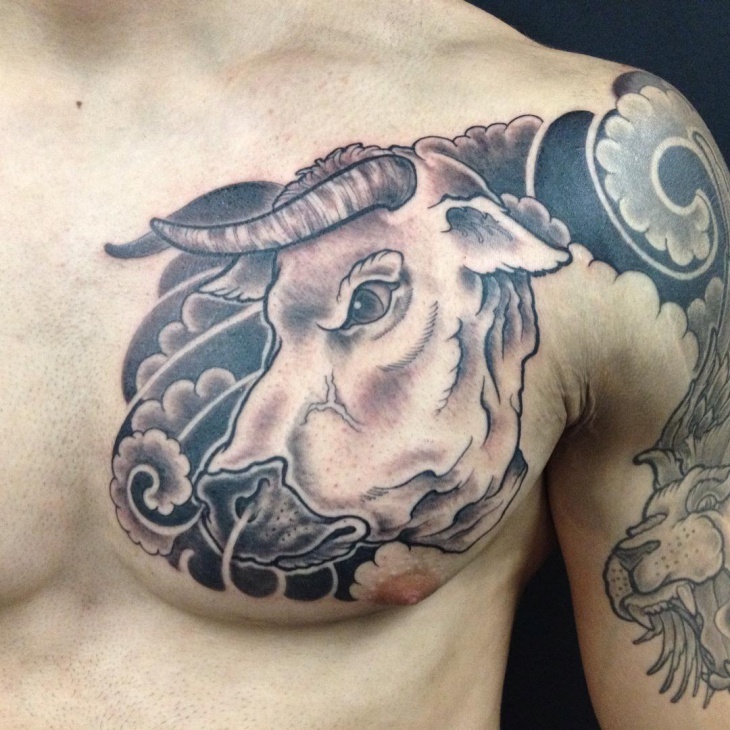 The bull is also a representation of the famous star sign, Taurus. 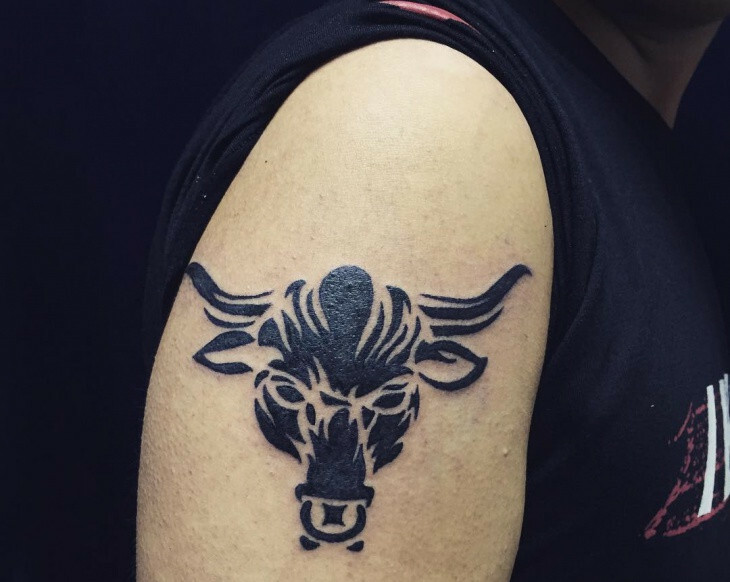 We tried looking at some amazing bull tattoos and we succeeded, we came across 20 crazy tattoos and made us want to get one and we are sure you are going to feel the same. 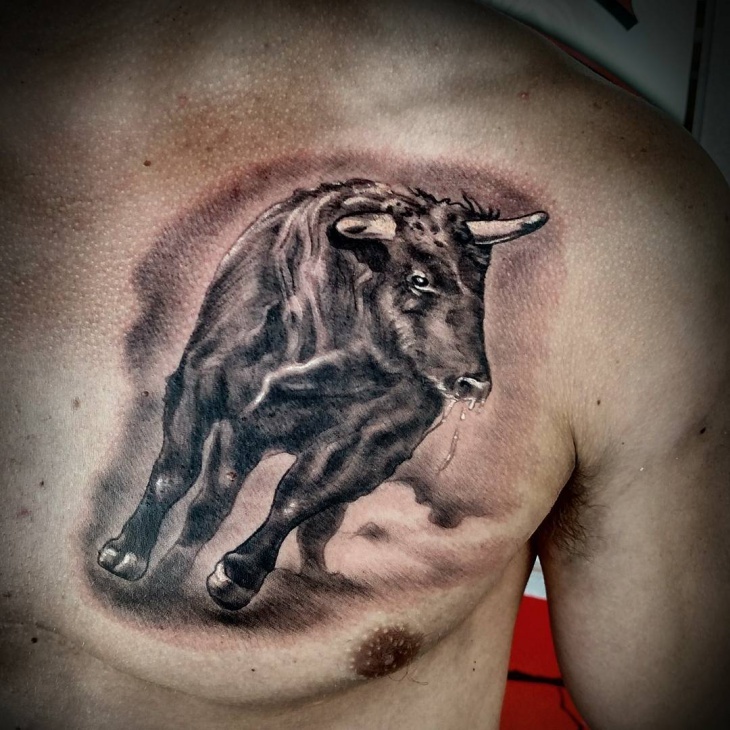 Have you ever wondered where you could get a tattoo like a bull done on your body? Well, that’s why we are here to help. 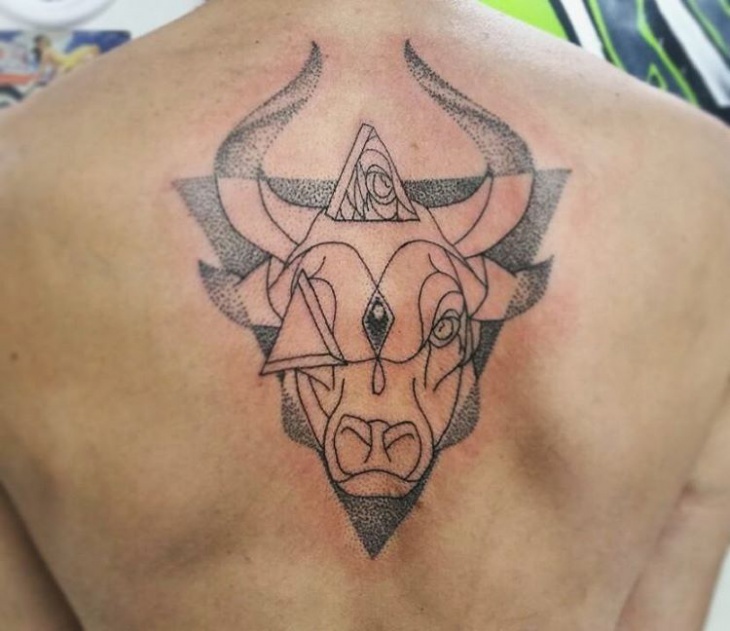 Through these tattoos, you will get an idea of how it can look and where you could get it done and what colors you could possible use. Let’s take a look at these designs and see what they are all about. 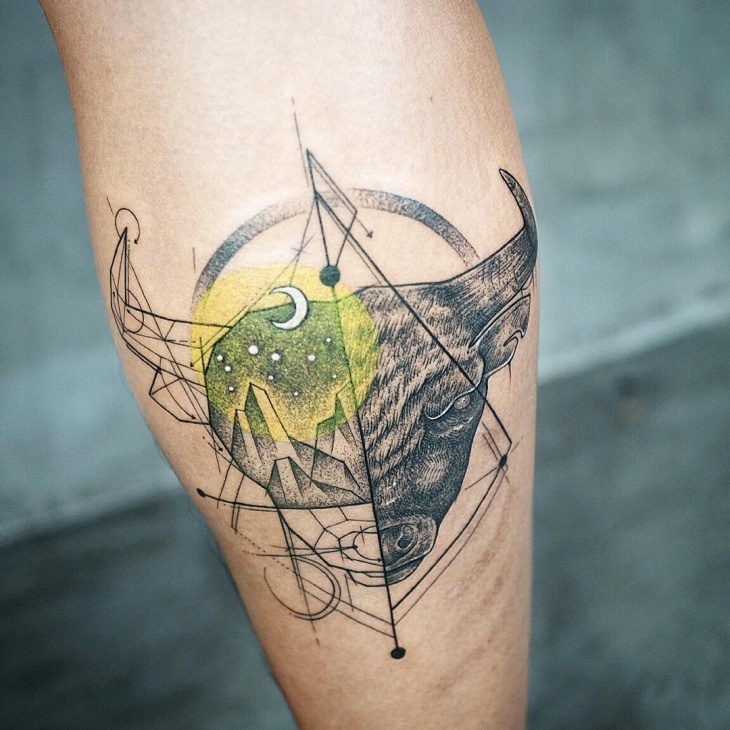 This tattoo looks amazing. We love how well each aspect of it is done. The sniff from its nose gives out an extra effect. 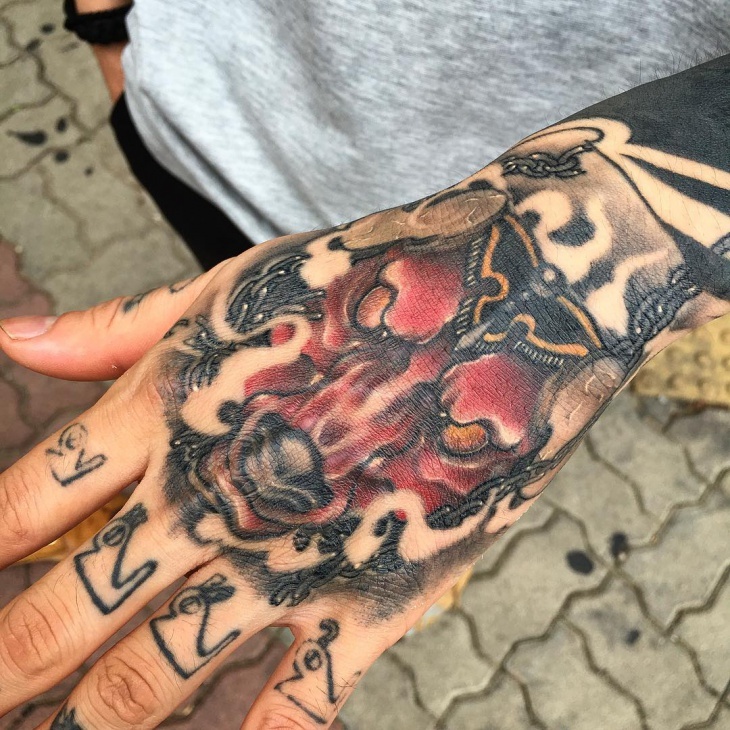 There is so much creativity involved in this design and red color used is a perfect catch to the overall tattoo. 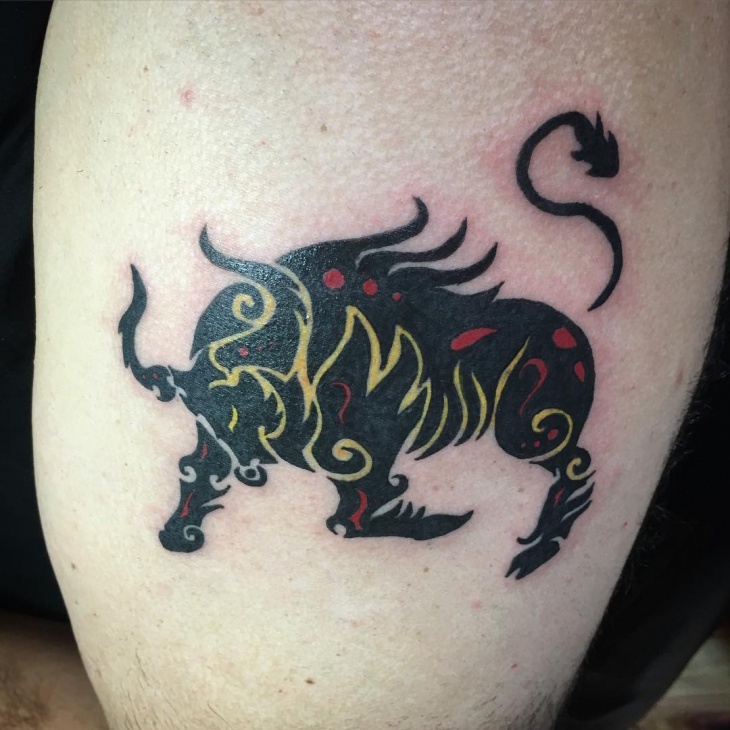 This bull tattoo, unlike the others, is colourful. If you don’t want it to look too fierce you can try this tattoo. The colors and the flowers used are very creative and make the tattoo look very cute. 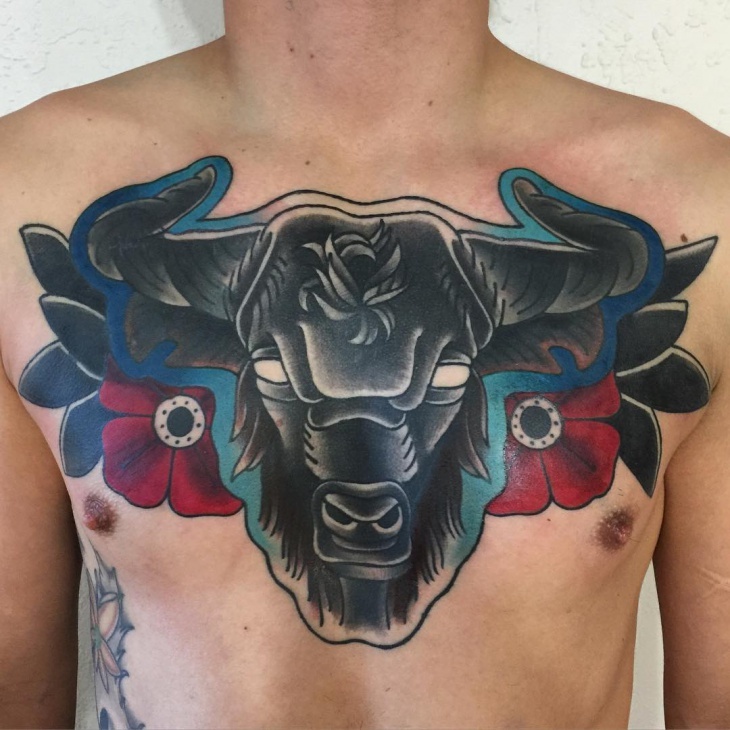 For all the men out there, you can get this amazing creative work done on your chest and it will look splendid. 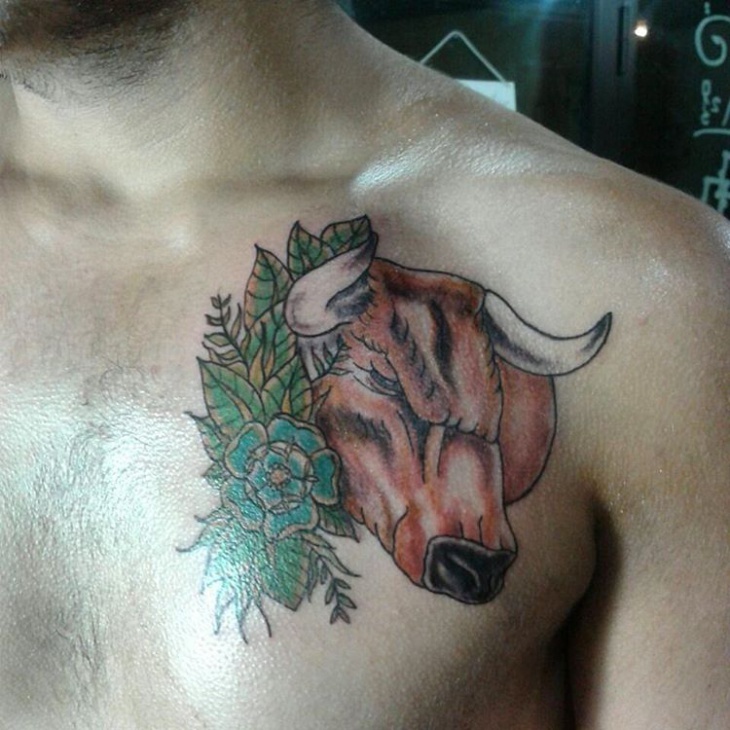 The tattoo looks like it has a lot of rage involved and is about to attack someone. 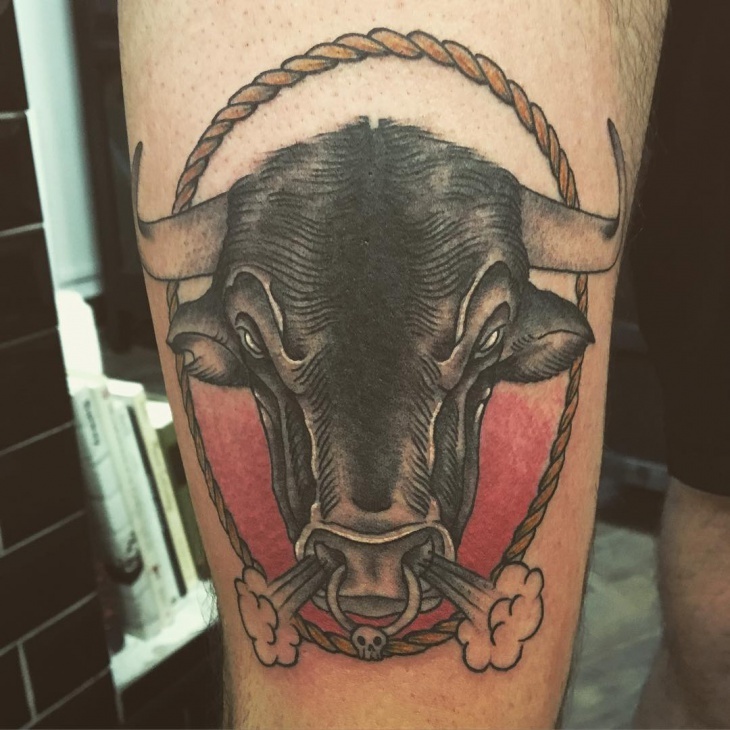 We love how each emotion of the bull is brought out in this tattoo. If you don’t want a very big tattoo, then this fits in the category perfectly. 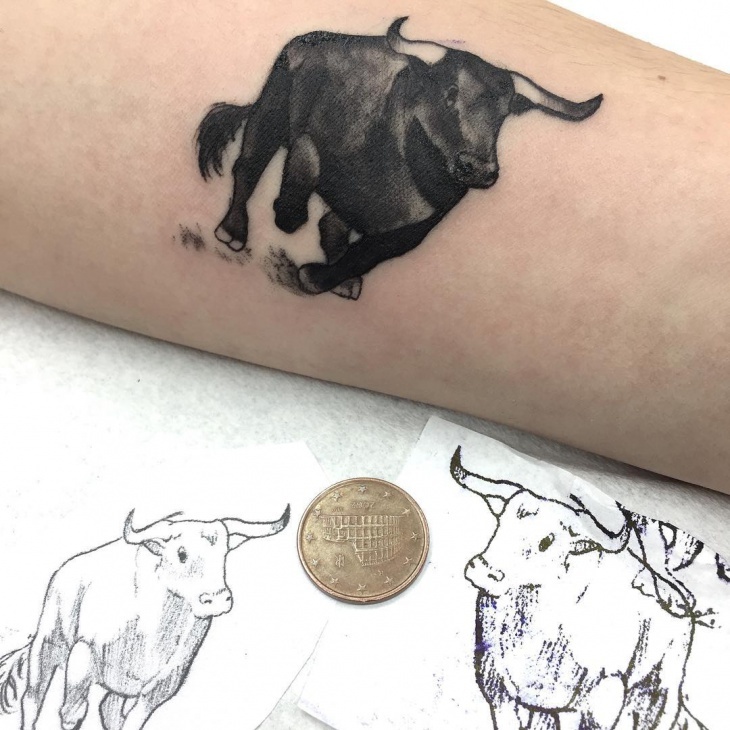 It is a basic sketch of the bull with minimal shading done. 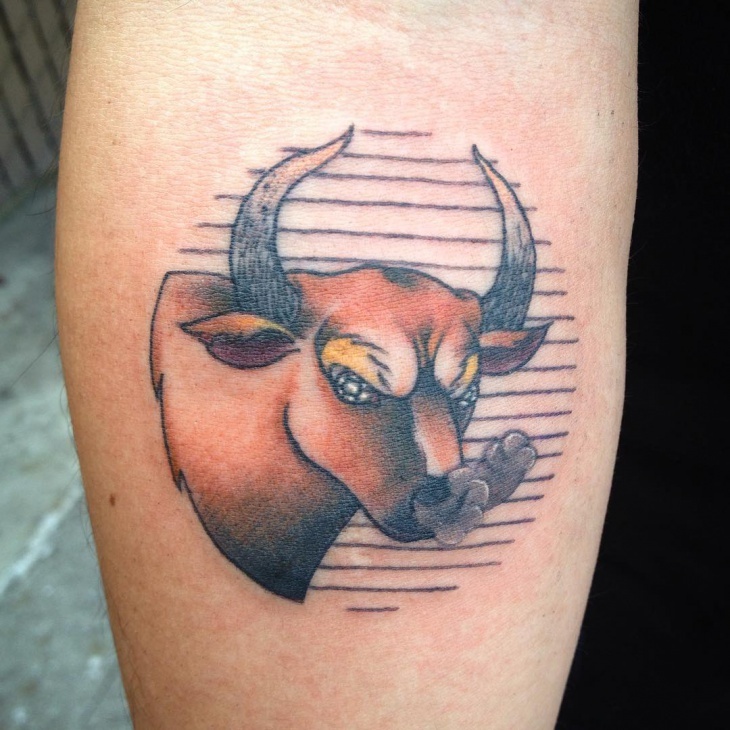 We love the creativity behind it because even though it is simple and small, we can still notice the anger in the bull. 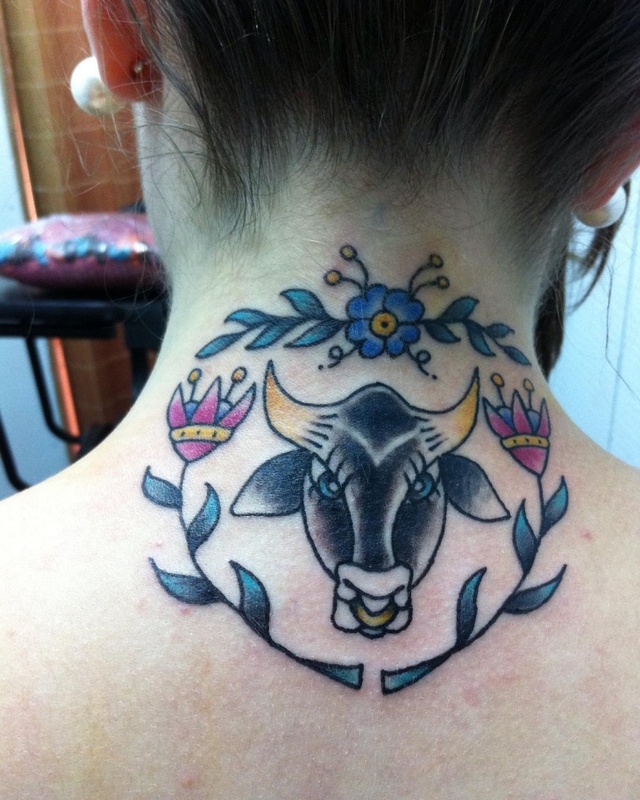 This tattoo is very cute and adorable to look at. It is different from the other because of its placement. 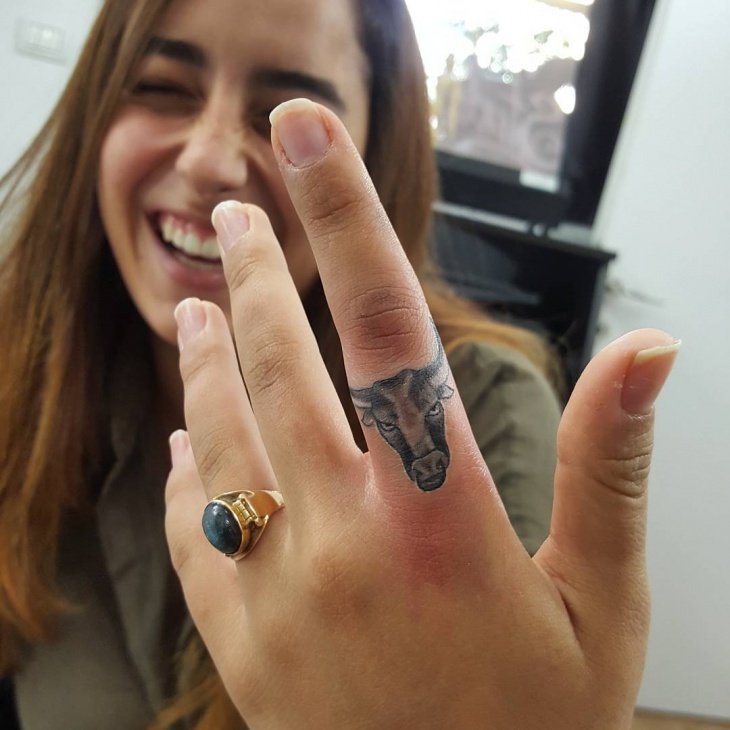 The finger is a very creative and innovative place to get a tattoo and a bull just fits in perfectly. We love the shading done on it. With just little space, we love how finely it is done. 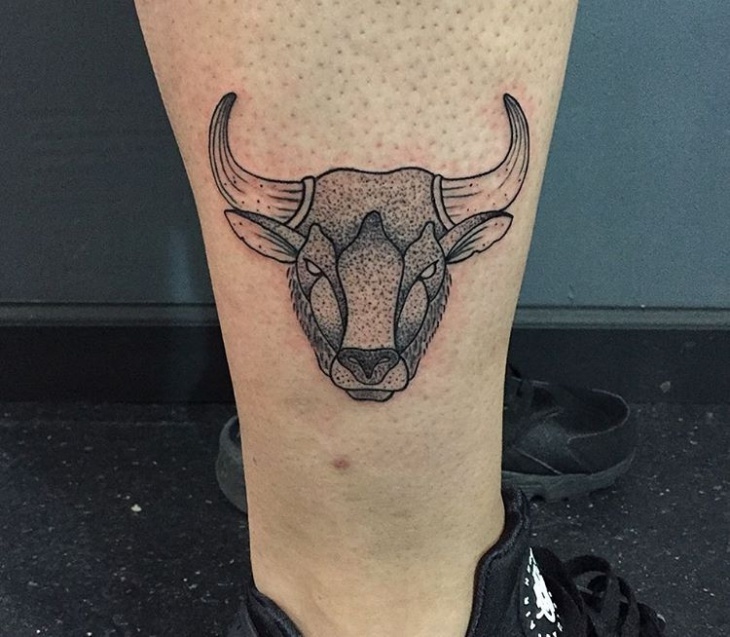 This bull tattoo looks completely different and out of the box. It is absolutely a creative design and is done so wonderfully. 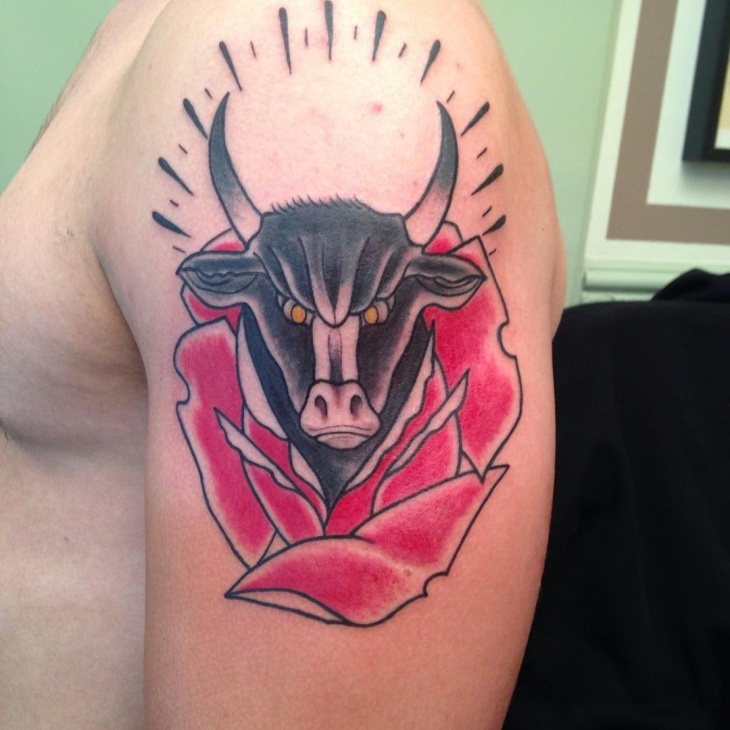 The bull colored in black and red and yellow tinge added to it makes it look perfect in its own way. 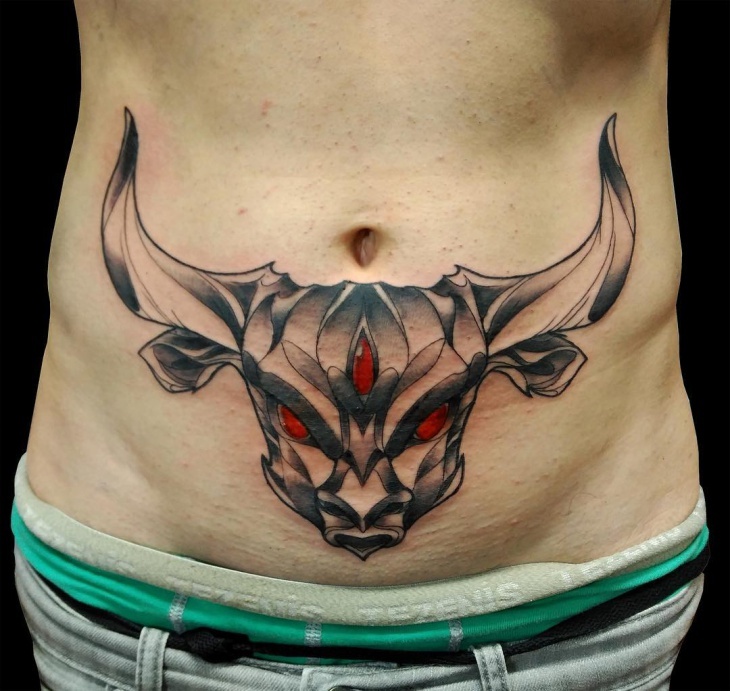 The bull tattoo with a tribal touch has more depth which makes it look splendid. 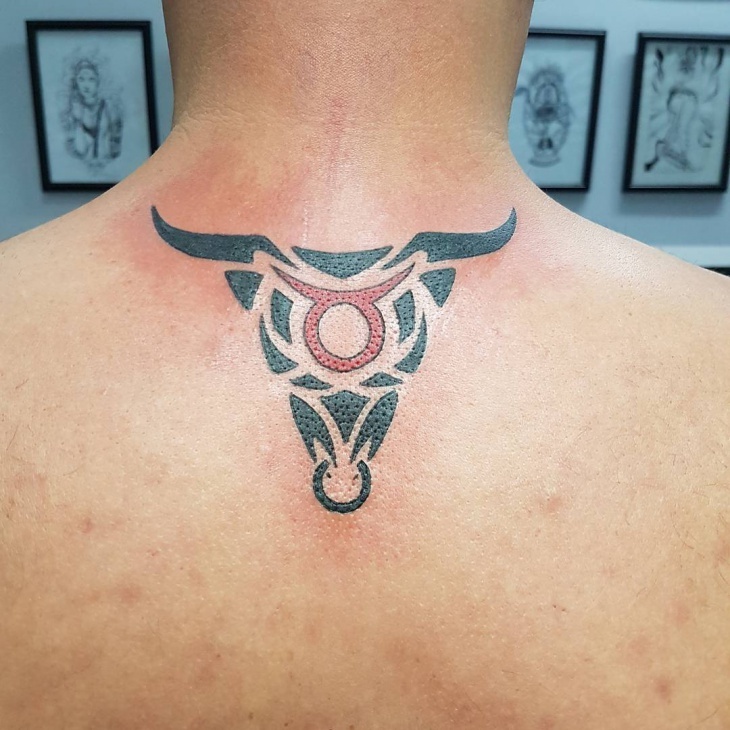 This looks simple the tribal aspect added makes it look very creative and different from the others. 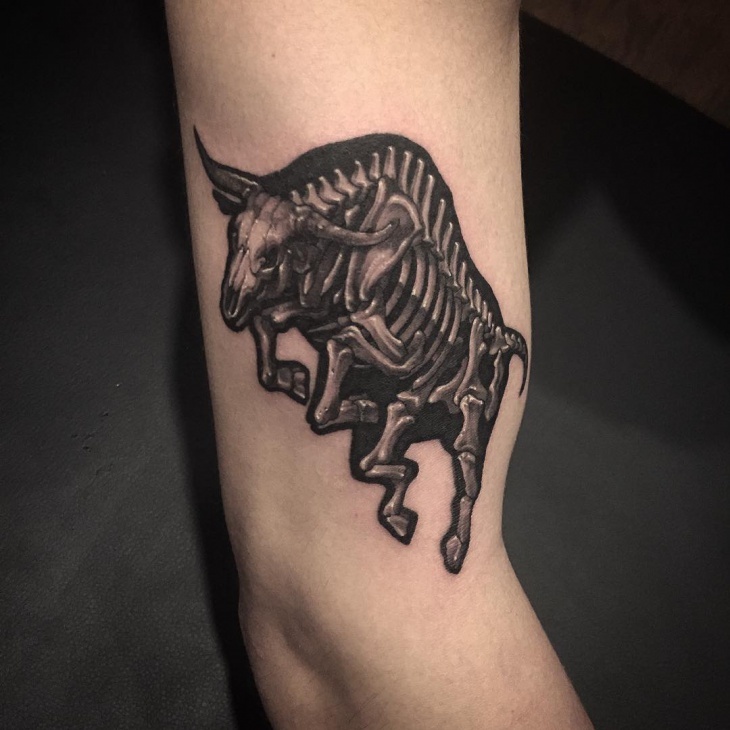 We love how ferocious this bull is made to look. It looks very real and like it is about to come attack you. This is amazing creative work. The shading done is good and red just adds to the fierce look. These might look fierce but are totally popular among the crowd now. 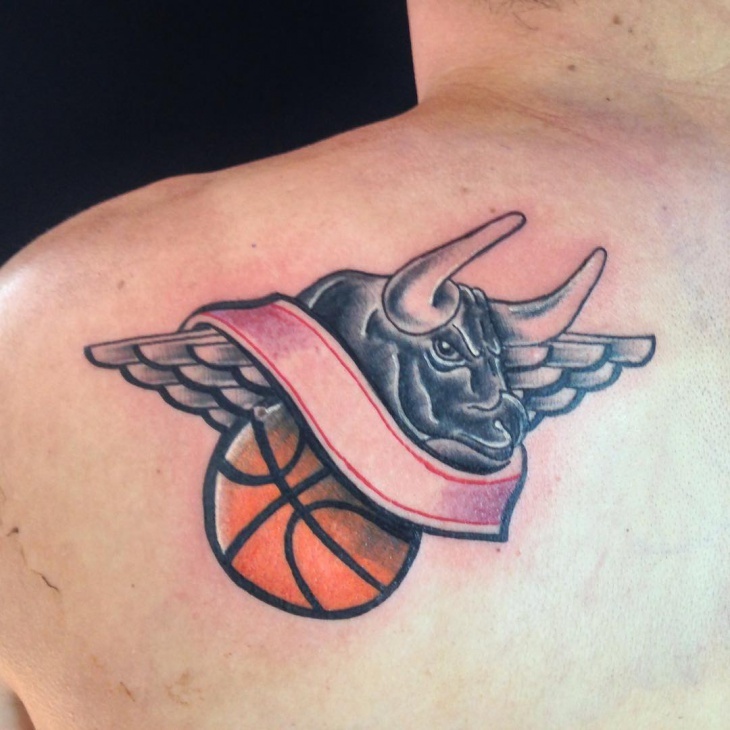 We see a lot of people wanting to get the bull tattoo and here are various options you can choose from. Small to big, we have everything laid out for you.